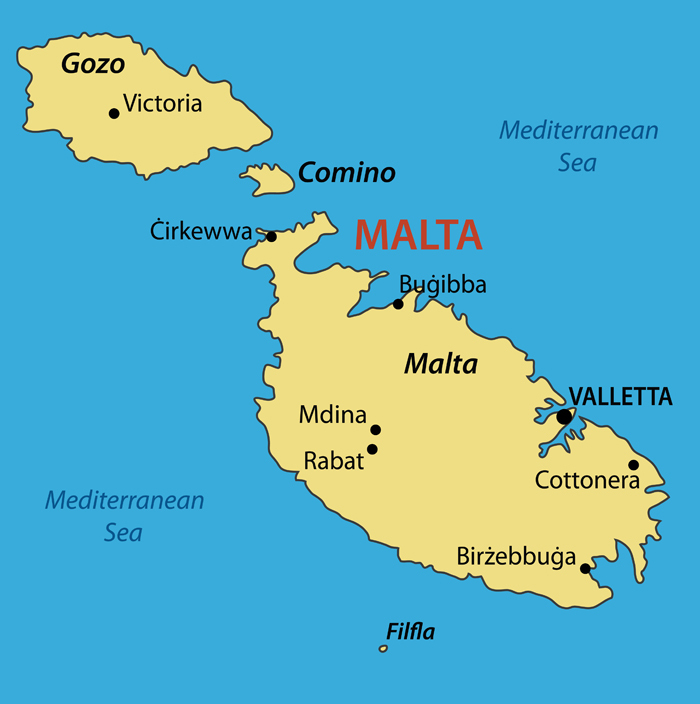 The Maltese archipelago – a group of several islands, the largest of which are Malta, Gozo and Comino – lies in the Mediterranean Sea, as far south as to be on the same latitudes as Tunisia in North Africa. It enjoys an enviable climate of hot, dry summers and mild, wetter winters. To anyone from more northerly latitudes, like my fellow Brits, the French and the Germans, the island has a magnetic attraction, summer and winter alike. It also attracts visitors from across the globe, many of whom come to visit the wonderful historic sites. 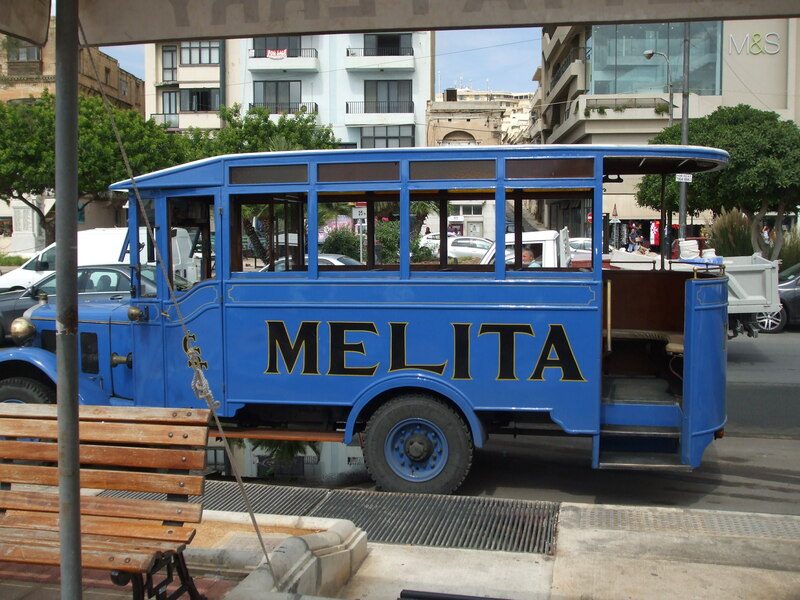 The history of Malta dates back to the very dawn of civilisation, covering some 7000 years and so many different cultural periods – from the earliest appearance of Neolithic man, through the Bronze Age and the Phoenician and the Greek, Carthaginian, and Roman periods. All made their mark on Malta. From the Roman occupation to the present time, the island underwent such changes as nation after nation fought for supremacy of its soils. As the very earliest settlers and invaders, these newer peoples came from the sea. The strategic position of the Maltese islands – at the crossroads of shipping routes across the Mediterranean Sea – made the islands highly desirable to warmongering nations wanting control of the seas. The earliest known inhabitants on Malta (Neolithic times) arrived around 5,200 BC, likely after a perilous journey from Sicily on their primitive sea craft. They were a farming community, who brought bags of seed and flint and their tools with them. Ruins and relics of the Temple Period on Malta, give insight into the associated rites and rituals (animal, but not human sacrifice), skills and crafts of the stoneworkers and so on of the culture. Those at Tarxien and Hagar Qim, date from 4,100-3000 are particularly well known. Here are some of the incredible designs on display at the Tarxien Temples site and the Museum of Archaeology in Valletta. The spiral patterns are a particular feature of all the temples, as are the female figurines. In AD 60, St. Paul the apostle was shipwrecked on the north-east coast of the island (in a bay now aptly called St. Paul’s Bay, where Bugibba stands on the map above). Here there are catacombs to visit, in which the early Christians held their services. Paul’s time on the island had long-lasting effects on the religion of the Maltese people, and there is much to be learned about his stay around Malta. The Roman occupation of the island is interesting, although the museums tend to dwell a lot on their extreme cruelty to the native people. Torture and pain administered by the Romans consisted mostly of flogging, hanging, beheading or crucifying. St, Agatha, who is reputed to have lived in the catacombs, was punished by having her breasts cut off. Unfortunately, on Malta there is little left to show of Roman times, other than at one particular site and museum in Rabat. Again, here are a few photos we took of the remains of a villa and ruins of smaller dwellings and other buildings around it. There is much in evidence of the Middle Ages on Malta in the architecture (although a great deal of all periods was destroyed in World War 11, and what we see is rebuilt / repaired structures). 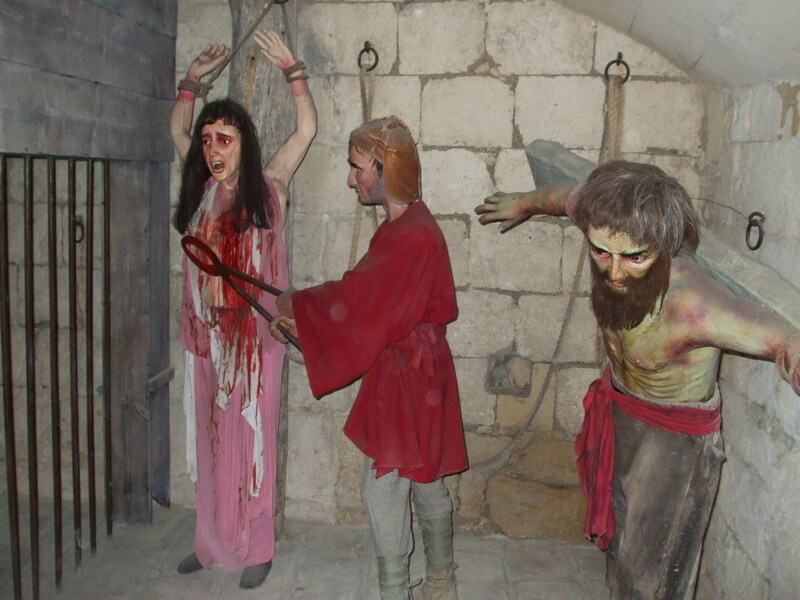 The Medieval Times museum in Mdina givess us with an excellent glimpse at the period. The coming of the Knights of St. John to Malta after they had been driven out of Sicily by Suleiman is ingrained into the Maltese culture. 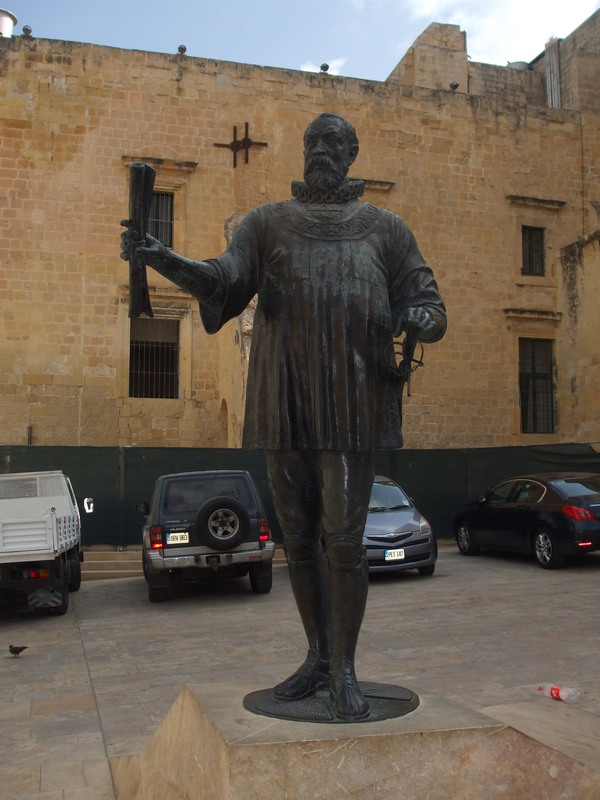 The name of Valletta itself is derived from the name of the Grand Master of the Order, Jean Parisot de la Valette. The fortress grew up on the rock of the Mount Sceberras peninsula, which rises steeply from between two deep harbours. One of the chapels in St. John’s Co. Cathedral, each of which is dedicated to one the 8 langues (sections) of the knights. The walls and ceilings of the cathedral are covered in paintings by two particularly well-known artists. One is Mattia Preti, who spent much of his adult like devoted to ornamenting the cathedral. Preti began his career as an apprentice under Michelangelo Mensi da la Caravaggio, whose most admired work in the cathedral is The Beheading of Saint John the Baptist. See here for a link the painting. Caravaggio led a tumultuous life and is known widely for his brawling, and the killing of a young man in 1606, sudden death at the age of 35. 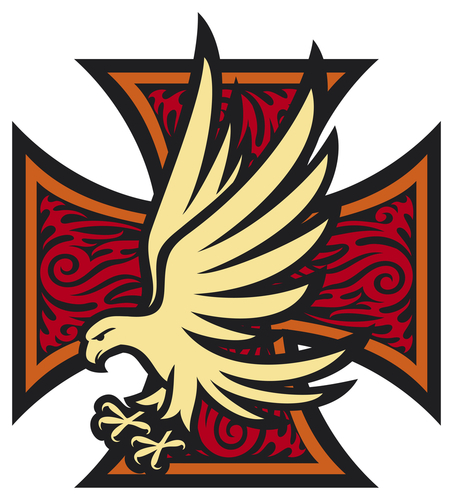 In 1798 the island was seized from the rule of the Knights of St. John by the Napoleon, who was ousted by the British in 1800. British rule continued until Maltese independence on September 21 1964.
Who can fail to admire the Maltese spirit and enterprise? There is still much building work going on everywhere as the people strive to make their island an even more desirable place to live – and to visit. Their long and colourful history is amazing. Previous Forsooth, Sir, Canst Thou Not Speak More Plainly? 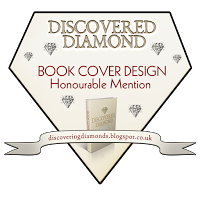 Next Shall I Get On With My writing – Or Just Read That Book?